this card is for Simon Says Stamp Wednesday challenge with topic anything goes. I used amazing stamp from Little Blue Button Stamps. 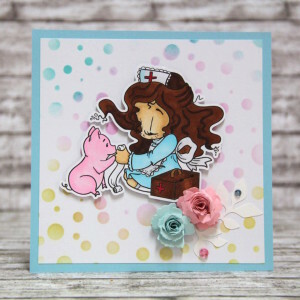 This entry was posted in Challenge and tagged cardmaking, Challenge, Copic, Little Blue Button Stamps. Adorable card! Such a sweet image! !